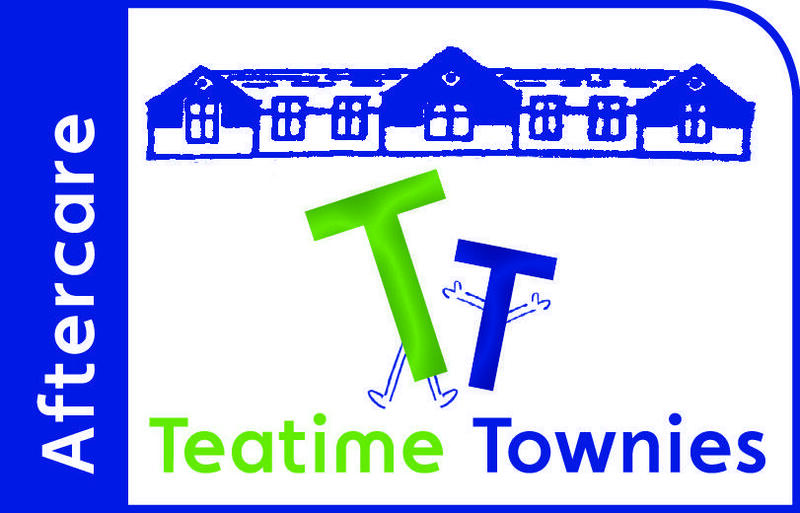 We are pleased to offer an extended Day Care facility to families who attend the school. There are two services on offer. 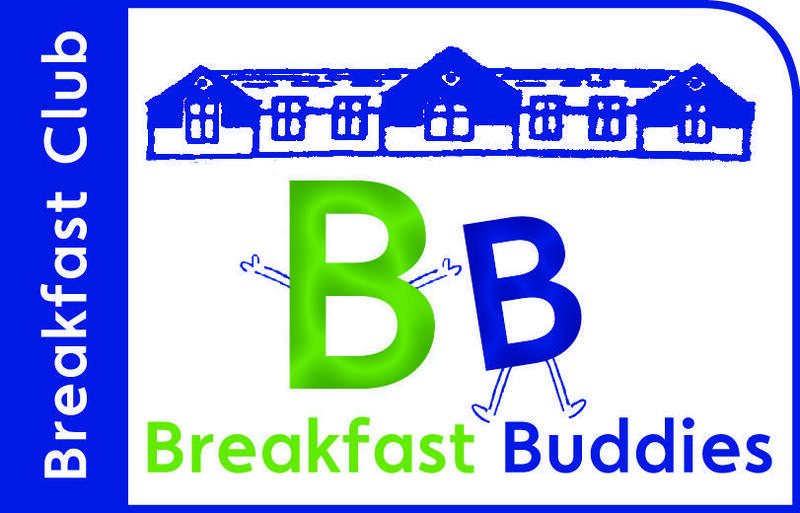 Breakfast Club is available to all children from Nursery to Year 6. It is open from 7.45am to 9:00am. The children have a choice of a variety of breakfasts and are free to play outside or undertake more creative activities inside. The scheme is currently run by Eileen McCrystal who is a qualified Play Leader. After Care is available to all children from Nursery to Year 6. It is open during the hours of 3:30pm and 5:45pm. Here the children undertake both indoor and outdoor activities on the school site. The children are also provided with a snack and a drink. This scheme is run in two groups; our younger children from Nursery to Year 2 are in one group run by Eileen McCrystal, a qualified Play Leader. The children from Year 3 to Year 6 are all together in another group run by Prabha Tailor, also a qualified Play Leader.